Celebrate mom with wine and orchids. Colchester Ridge Estate Winery is having an Orchid Show and Spoil Mom Sale Saturday, May 13, 2017. The Windsor Orchid Society will have plant display and sales and there will be a variety of vendors with jewelry, home accessories, chocolate & wine all under one roof. 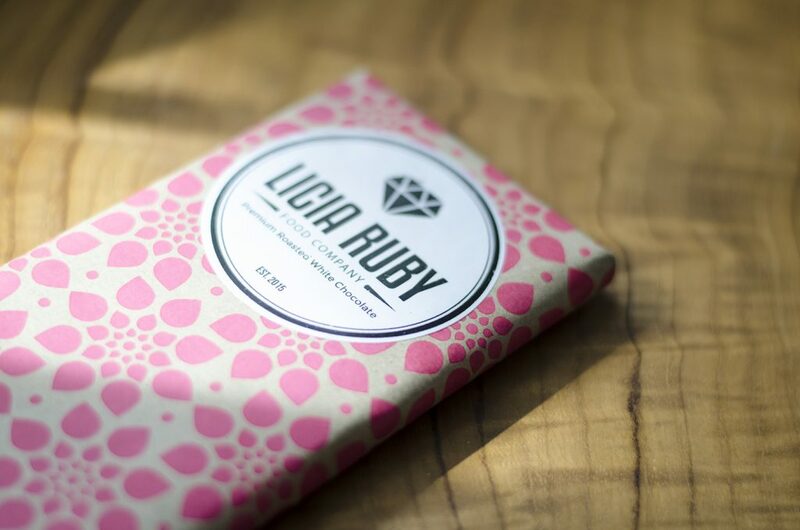 Licia Ruby Food Co. is making some great chocolate in Windsor, Ontario. The Cheese Bar and Licia Ruby will be there to make sure that you are not at a loss for delicious artisanal Ontario cheeses and local chocolates. The event runs from 12:00 p.m. – 5:00 p.m. and there is free. Just arrive, enjoy a glass of wine and shop! Your mom will love you even more. For additional information visit their FaceBook event page.